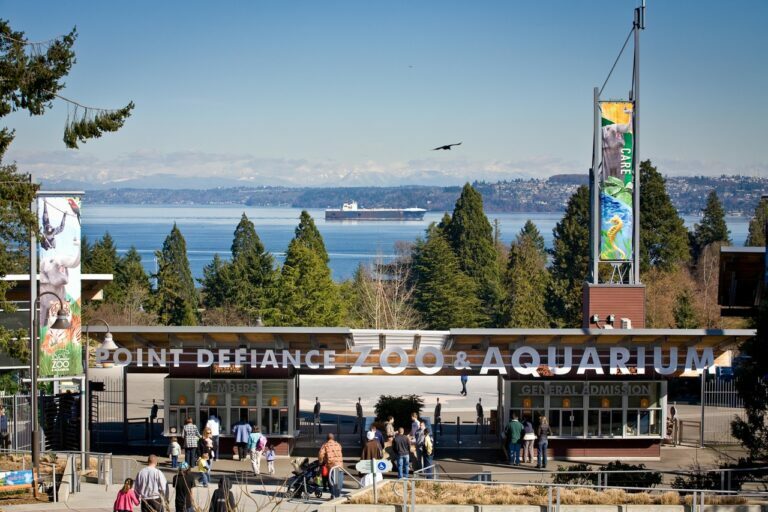 Point Defiance Zoo & Aquarium, located in Tacoma’s beautiful 702-acre Point Defiance Park, is the Northwest’s only combined zoo and aquarium. 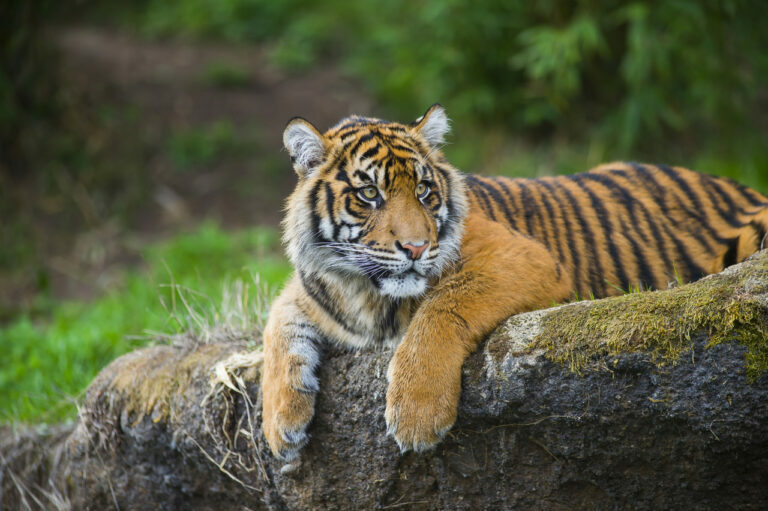 In the Asian Forest Sanctuary, you’ll find tigers, primates, clouded leopards, elephants and more. 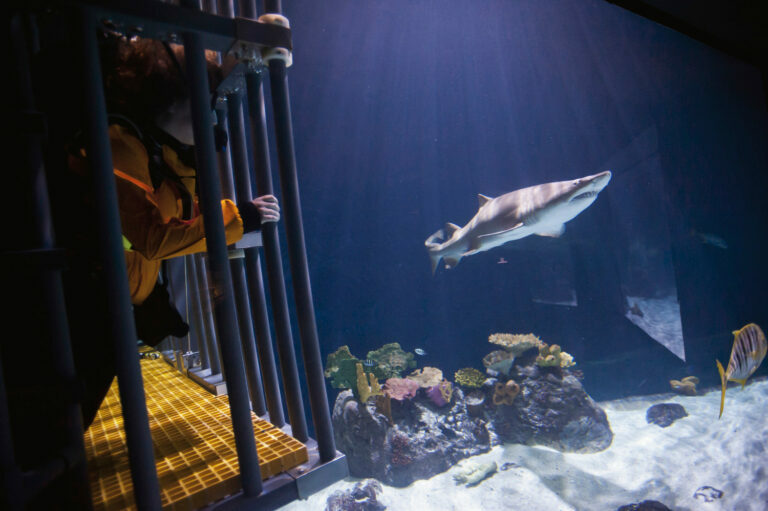 The South Pacific Aquarium features multiple shark species; adventurous visitors can sign up for Eye-to-Eye Shark Dives to get an incredible view of these sharks from inside the tank. Arctic Tundra and Rocky Shores exhibit areas feature iconic polar bears, massive walruses, playful sea otters, and snow-white Arctic foxes. 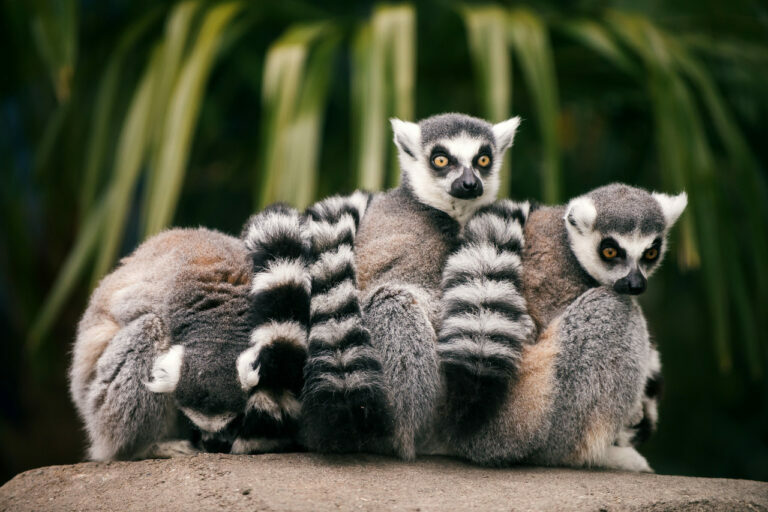 Daily live animal presentations offer chances to chat with animal keepers, observe animal training sessions, and get a closer look at interesting creatures from all around the Pacific Rim.